The NovaSource Team includes talented, dedicated professionals with expertise in a variety of disciplines including real estate, legal, appraisal, architecture, construction, finance, accounting, marketing, and acquisitions. Collectively, we have completed more than 1,000 retail development projects and acquisitions in more than 100 metropolitan markets. Bradley Carter is a NovaSource development partner, specializing in land acquisitions, commercial /retail development, and managing client expansion strategies. 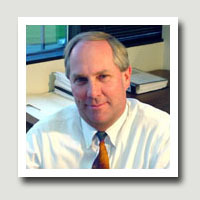 Prior to co-founding NovaSource in 1999, Bradley directed the real estate/business acquisitions and franchise development for Q-Lube, a Quaker State subsidiary. Brad earned his BS Degree in Finance from Westminster College and is a licensed real estate broker in the State of Utah. Shane Smoot is the strategist of NovaSource. Prior to co-founding NovaSource in 1999, Shane previously held numerous legal and executive positions at Q Lube and was president of Quaker State Resources/Genesis Petroleum. Shane holds a Masters in management sciences from Stanford University and a JD from Brigham Young University. He is a member of the Utah and Colorado State Bars. 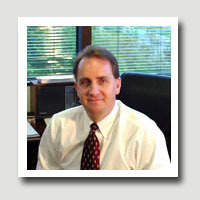 Stan Sunday is managing partner of the NovaSource Texas Division. Prior to joining NovaSource, Stan managed more than 800 leases for the LDS Church and has leased properties for General Growth Properties, JP Realty, and the Boyer Company. 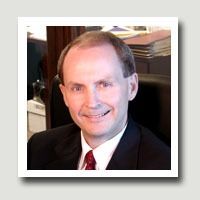 Stan holds a Bachelor's degree from Brigham Young University and a SCSM designation from the International Council of Shopping Centers.